Sekiro: Shadows Die Twice (game, 2019). An action-adventure video game by Activision FromSoftware JP. Developed by Activision (Excluding Japan and Asia), FromSoftware (Japan), 方块游戏 (Asia), FromSoftware, Inc. Official Trailer. 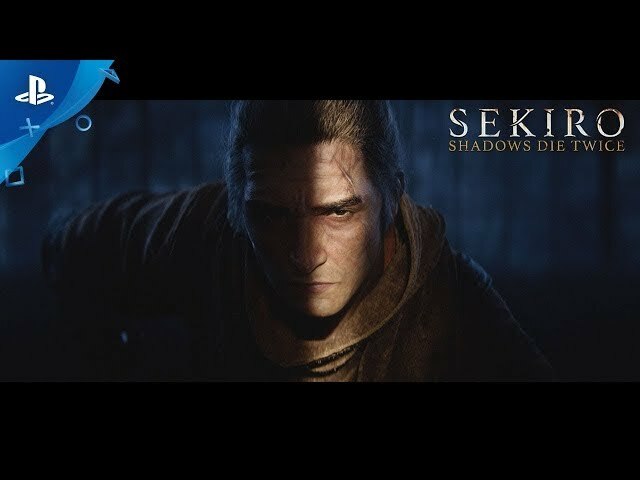 Sekiro: Shadows Die Twice is an action-adventure video game by Activision FromSoftware JP, developed by Activision (Excluding Japan and Asia), FromSoftware (Japan), FromSoftware, Inc. and 方块游戏 (Asia). 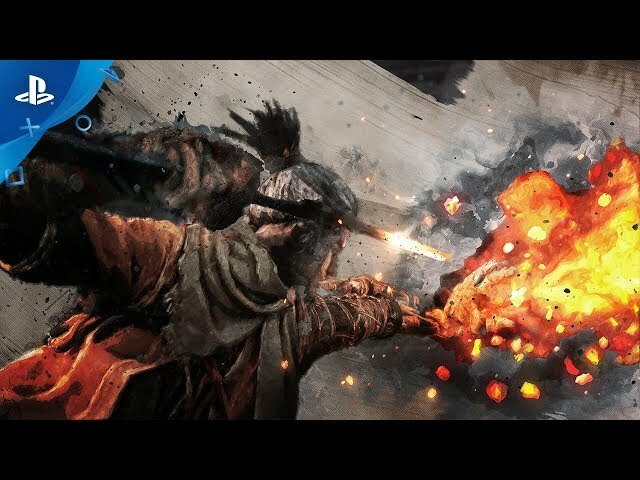 Sekiro: Shadows Die Twice - Official Launch Trailer | PS4. The game takes place in a re-imagined late 16th century Sengoku period Japan. At the end of the Sengoku era, warlord Isshin Ashina stages a bloody coup and seizes the land of Ashina. During this time, a nameless orphan is adopted by the wandering shinobi Owl, who names the orphan "Wolf". Twenty years later, the Ashina clan are on the brink of collapse due to a combination of the now elderly Isshin having fallen ill and the clan's enemies steadily closing in from all sides. Desperate to find a way to prevent the fall of his clan, Isshin's grandson Genichiro captures the Divine Heir Kuro, in hopes of using his "Dragon Heritage" to create an immortal army. Wolf, now a full fledged shinobi and Kuro's personal bodyguard, attempts to stop Genichiro but is defeated and his left arm is cut off. Wolf survives his wounds due to Kuro having given him the Dragon Heritage three years prior, and he awakes in an abandoned temple. In the temple, he meets the Sculptor, a former shinobi who now carves Buddha statues, and Wolf finds that his missing arm has been replaced with the Shinobi Prosthetic, a sophisticated artificial arm that can wield a variety of gadgets and weaponry. With the Shinobi Prosthetic, Wolf assaults Ashina Castle and confronts Genichiro again, defeating him, although the latter is able to escape by drinking the Rejuvenating waters, which is a replication of the dragons blood made by men﻿. 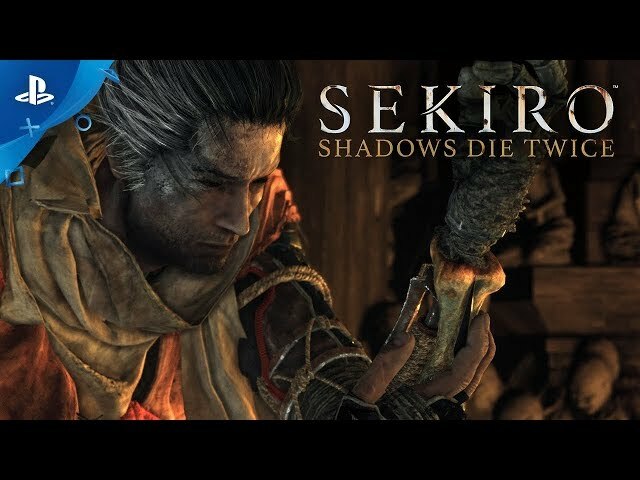 Despite having an opportunity to flee Ashina forever, Kuro instead decides to stay and perform the "Immortal Severance" ritual, which would remove his Dragon Heritage and prevent anybody else from fighting over him to obtain immortality. Wolf reluctantly agrees to help Kuro and sets out to the areas surrounding the castle to collect all of the necessary components of the ritual, including the Mortal Blade. When Wolf returns, he encounters Owl, who was previously thought to have been killed three years ago. Owl reveals that he also seeks the Dragon Heritage from Kuro, and orders Wolf to renounce his loyalty to Kuro. 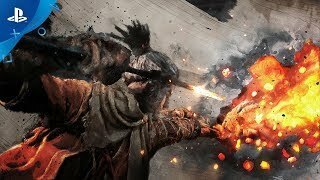 Sekiro: Shadows Die Twice was scheduled to be released by Activision FromSoftware JP on March 21, 2019 and on March 22, 2019 (worldwide).